Pot Still Award win finishes year on a high ! 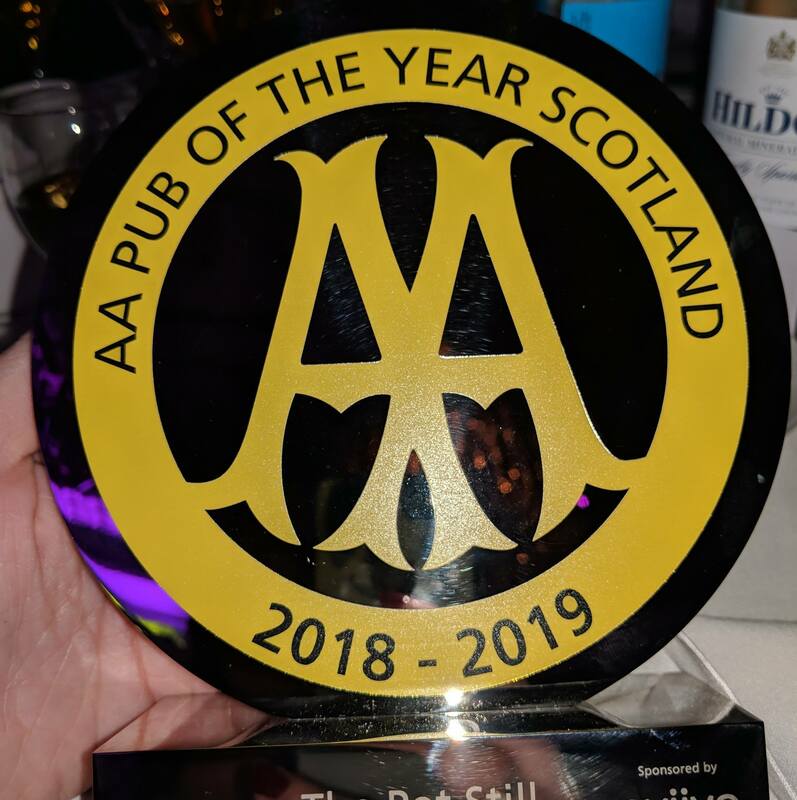 We are delighted to announce that in addition to the AA Hospitality award – Pub of the Year Scotland that we proudly won in September, we have also been awarded Whisky Magazines – Icon of Whisky Scotland Whisky Bar of the Year 2019! We could not be happier to win this award and we now also go through with the chance to win Whisky Bar of the Year at Whisky Magazines Global Whisky Awards next year. Thanks to all at Whisky Magazine for their support. 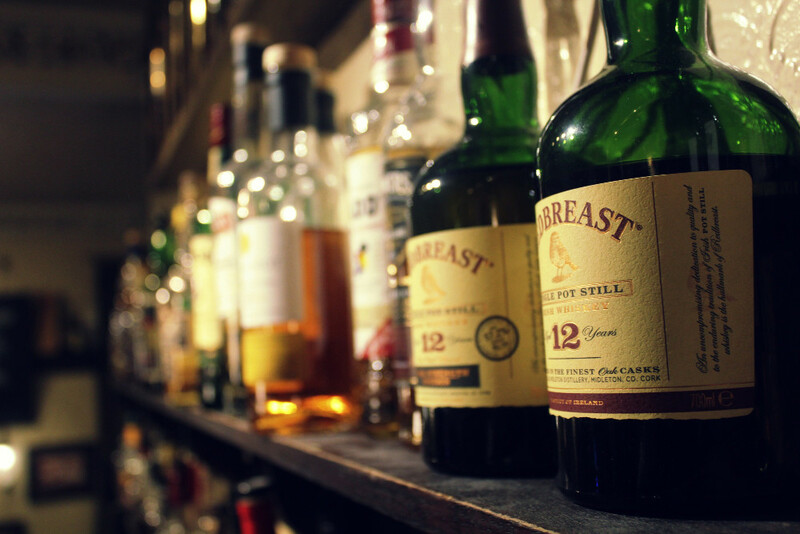 The Pot Still specialises in whisky. Single malt, blended malt, single grain, blended grain, blends, whisky liqueurs, Scottish, Welsh, Irish, American, Canadian, Swedish, Dutch, Indian, Kiwi and Japanses so far, with more to follow. On the beer front we have rotating guest ales on hanpull and in bottles, hard-to-find German Weisse, Dunkel and bocks, and whisky cak aged ales. A short food menu is available from open to shut to keep you fuelled, and tastings happen throughout the year, at least once a month. Have you ever fancied being a whisky judge? 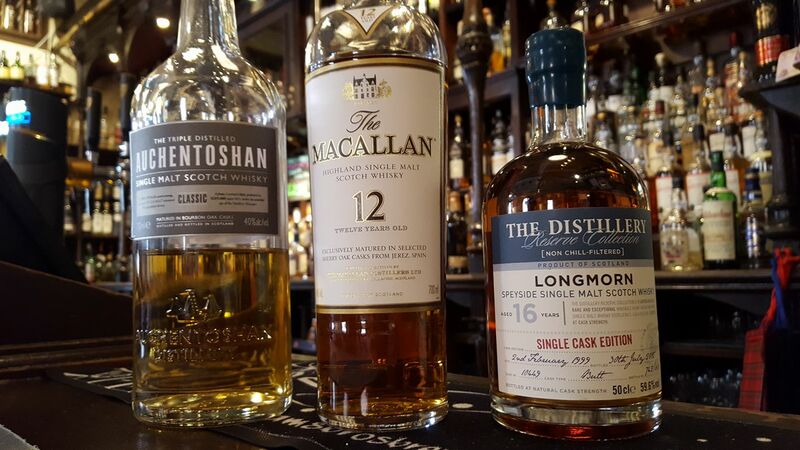 Pop into The Pot Still over the next week to have your chance of picking the best whisky in four categories plus over all favorite for this year's Spirit of Speyside Whisky Festival. No previous experience is necessary and because it is a blind tasting it is fun and there is no right and wrong way of doing it. Just pick the one you like the most. Tasting costs £15 per person for a 10ml sample of all 8 whiskies. FEAR NOT DRAM DRINKERS! We are still very much open! These bottles definitely won't get a chance to get dusty.